Repaint / Remodel work is our core business segment, where we have over 24 years local experience. We use a system that places a premium on both quality and customer service. 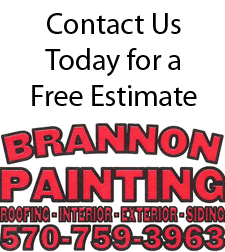 Whether you’re painting the interior or exterior of your home, our system results in long lasting product and satisfied customers. In turn, much of our business is referrals and repeat clientele.